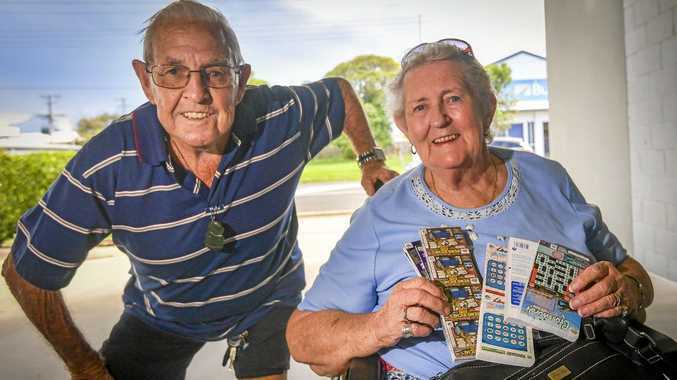 MERLE Wilson tries her luck at a scratchie "every so often”. So she "couldn't believe it” when she and her husband Jim came into possession of $1000 worth of them yesterday, after winning a competition run by The Observer. Mrs Wilson said the win came just weeks before her 80th birthday and a visit from her daughter based in Western Australia. She said she planned to pace herself by doing a few scratchies each day and would likely spend winnings on helping her daughter, who is paying off a house, visit more often. For the past 22 years Mrs Wilson has volunteered with Blue Care Auxiliary, helping run garage sales to raise money for Blue Care and making about $10,000 per garage sale. "We work to help the oldies ... I keep saying that and then I go 'Hang on, I'm one of them',” she joked. 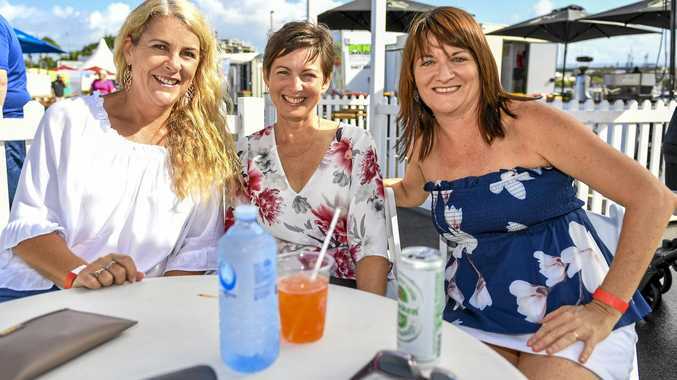 She did not go to the most recent one, however, as she was too upset following the attacks in Christchurch on Friday. "We're kiwis and all I wanted to do was go home,” Mrs Wilson said.